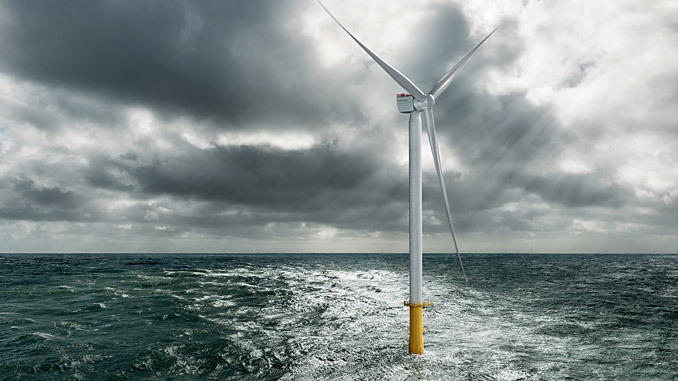 Siemens Gamesa Renewable Energy (SGRE) and Vattenfall are collaborating to realise the supply of wind turbines at these offshore wind power plants being developed in Dutch waters. Pending final developments, the new SG 10.0-193 DD turbines could be installed at Vattenfall’s Hollandse Kust Zuid 1&2 and Hollandse Kust Zuid 3&4 projects. The HKZ 1&2 project is the world’s first zero subsidy offshore wind farm. In September 2018, Vattenfall received the irrevocable permit for the construction of the first subsidy-free wind power plant: Hollandse Kust Zuid 1&2. 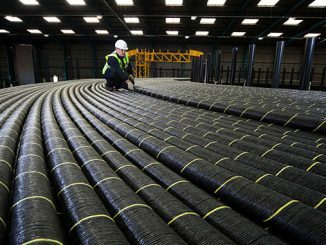 The first offshore works for this project have already started and must be realised ultimately in 2023. It will generate enough power every year to supply up to 1.5 million average European households with electricity. The new SG 10.0-193 DD combines experiences and knowledge from five generations of proven direct drive technology in one 10 MW turbine. The newest generation of the Siemens Gamesa Direct Drive platform simultaneously provides low-risk and high performance. The 193-metre diameter rotor features blades that are 94 metres long – almost the length of a soccer field. Annual energy production is up to 30% greater when compared to its predecessor, the SG 8.0-167 DD. 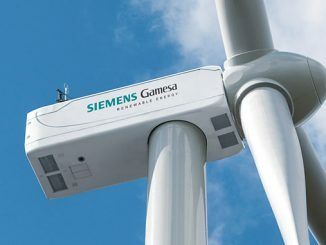 Siemens Gamesa and Vattenfall have collaborated on several wind power plants including 288 MW DanTysk and 288 MW Sandbank offshore projects in the German North Sea, 110 MW Lillgrund offshore project in the Swedish part of Øresund, and the current 600 MW Danish Kriegers Flak project in Denmark. 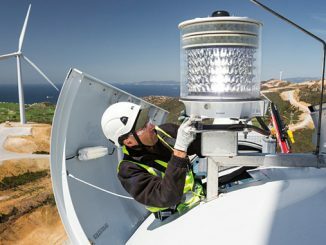 The joint history of the two companies and the close collaboration in finding new ways to improve LCOE has been instrumental in realising the first subsidy free windfarms.